The AllCast updates just keep coming. 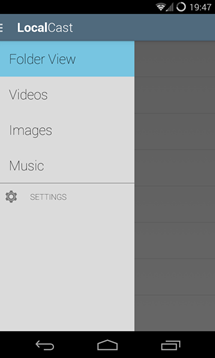 Each introduces new functionality, but the latest release packs together more new features than most. 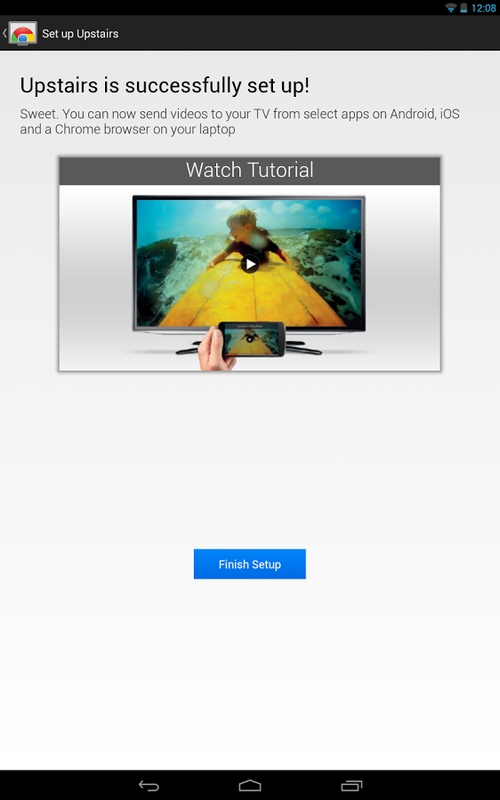 By combining aesthetic changes with usability improvements, users of this media Chromecasting app are in for quite the treat. 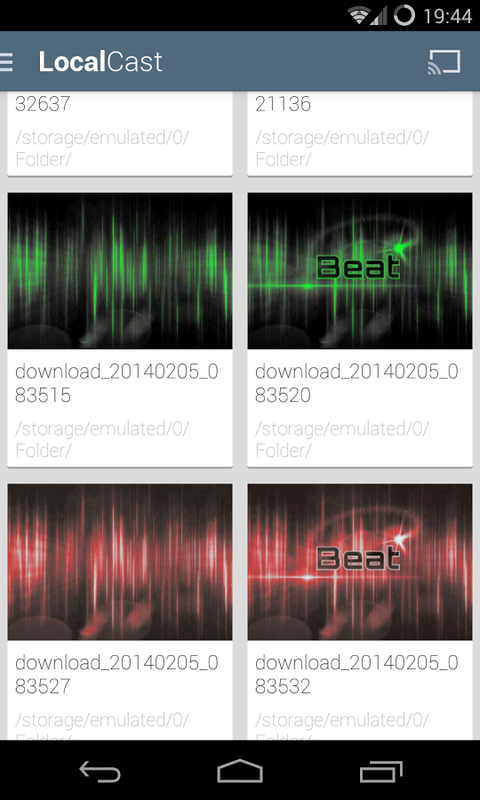 In the left screenshot below, we see a new "now playing" screen. 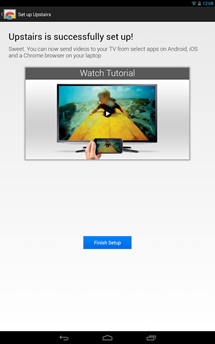 For the initiated, this is the screen that displays while content is streaming to your TV screen. 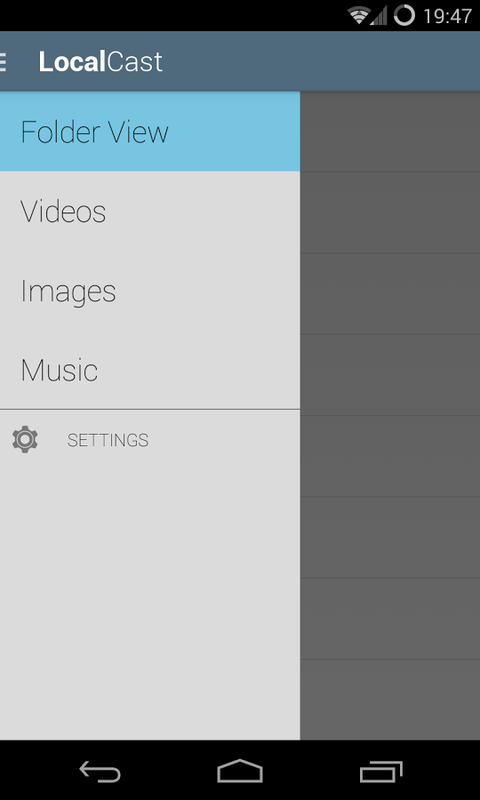 To the right, we see lock screen controls. 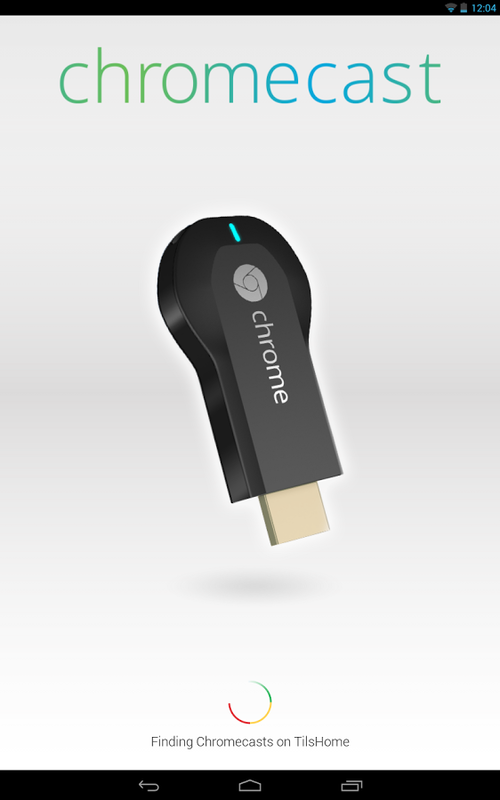 Streaming local media to Chromecast isn't that difficult of an endeavor these days. 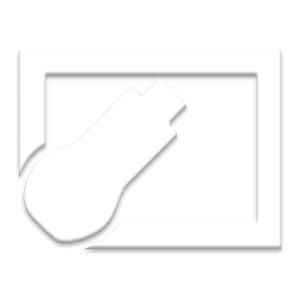 Sure, there isn't an official Google app that will slap those media files onto a TV for you, but between AllCast and Solid Explorer, there are options. 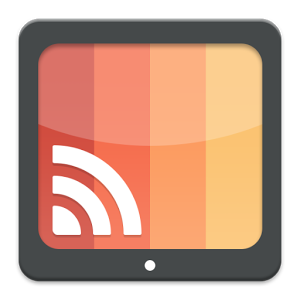 There's also LocalCast, an app like AllCast whose singular purpose is to get media from your Android device to something with a bigger screen. 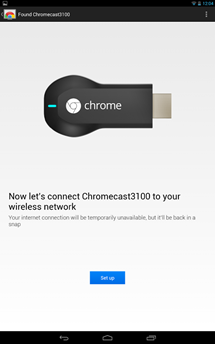 The app's latest update has added the ability to connect to network storage via Samba and cast files from them straight to Chromecast. 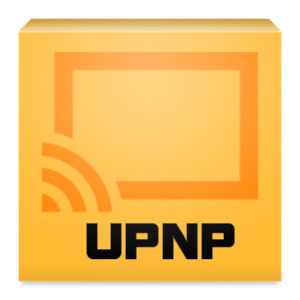 Bubblesoft's BubbleUPnP is fast becoming a one-stop shop for streaming to media centers and set-top boxes. 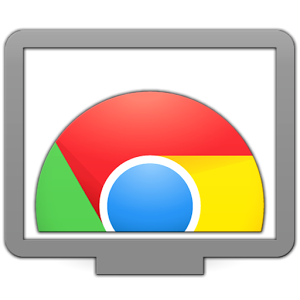 In addition to a wide range of features which we've already highlighted, today's 1.8 update adds native streaming to Google's Chromecast. 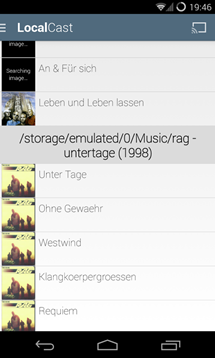 The app can stream Chromecast-supported file formats (P3, AAC, Vorbis, MP4 and MKV H264, images) almost instantly and without any sort of limit. Transcoded files for the Chromecast will require a desktop app on your local network. There's a certain comfort in keeping your video library privately tucked away on local storage. Few things are as personal as that video of grandma's surprise 60th birthday party, that time your little league team won its first game, and the day you got married (or the night that followed). There's also those couple dozen movies that you may or may not have ripped off DVDs that you may or may not own. It should come as little surprise that many of us who own multiple Android devices trust Google to tend to much of our music streaming needs. Even if you don't subscribe to All Access, Google Music offers one of the easiest ways to access your personal collection across multiple devices, including smartphones, tablets, and PCs. But what about your TV? Your Xbox 360? 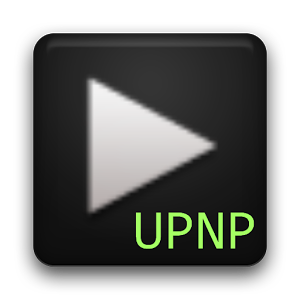 If you want to stream music from Google on devices that aren't officially supported, Cast To UPnP/DLNA For GMusic, from the developer of BubbleUPnP, has you covered. 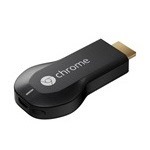 The Chromecast is already a cheap device, but it isn't exactly easy to get your hands on one right now. The device sold out online and in Best Buys across the US within the span of a day. 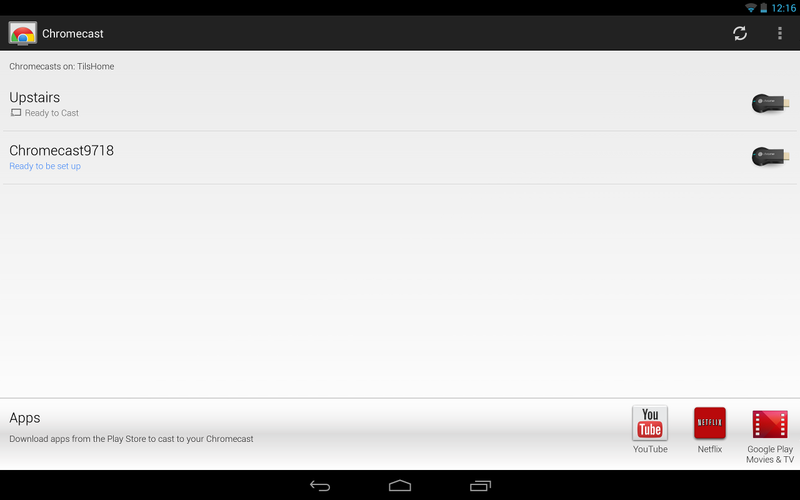 Now Google Play estimates that new purchases won't ship for 3 - 4 weeks, and who knows when Amazon will restock. What's a person left to do? 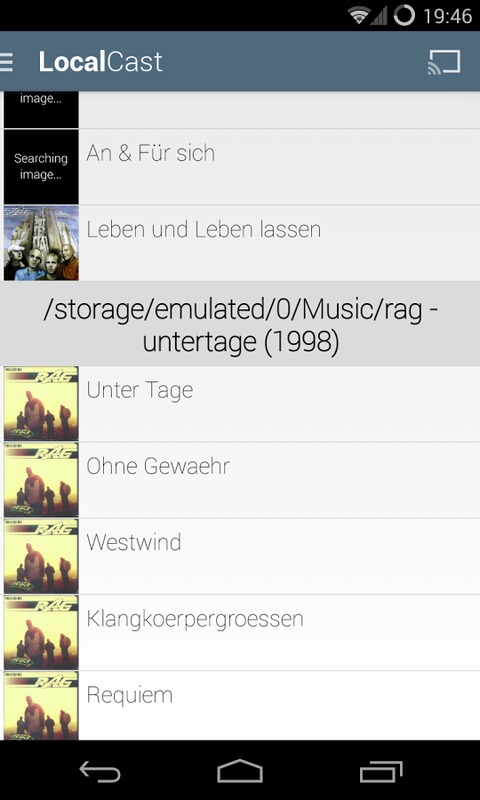 Enter the CheapCast, a free app by developer Sebastian Mauer that lets any Android device replicate the functionality of a Chromecast. It's been less than a day since Google unveiled the Chromecast, and after both virtual and physical dashes to the store, it's worth pausing to see how the dust has settled. Many of us couldn't help ourselves and may have accidentally bought two as impulse buys, but there are bound to be some of you who needed a bit more time to come to a decision. Here's how the landscape looks. Want to know how you're expected to connect your phones, tablets, and computers to that fancy Chromecast that's shipping in the mail? 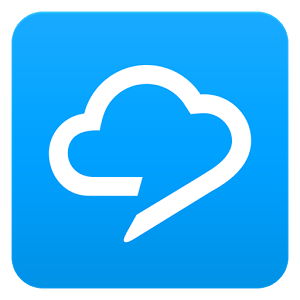 Simple, there's an app for that. 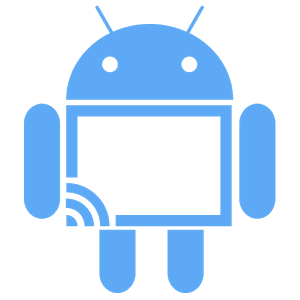 Google has dropped dedicated software in the Play Store that configures all that Chromecast devices in your house, because I know there are a good number of you that have already ordered more than one. 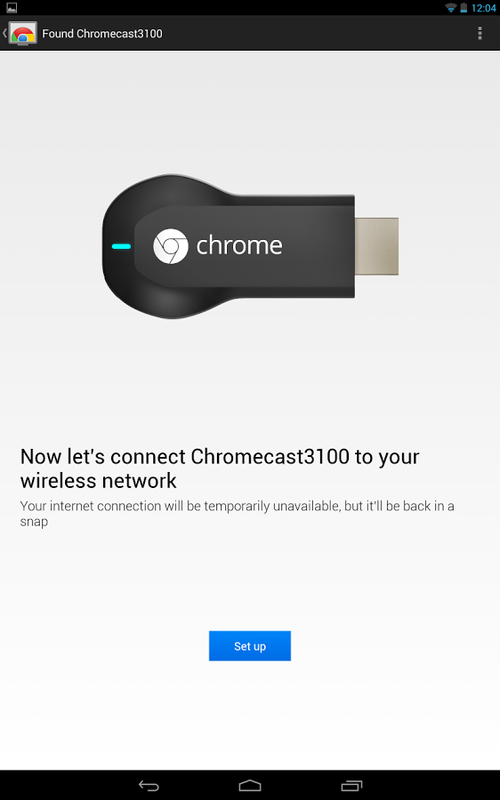 The app will set up your Chromecast to work on your local network and give you an interface for managing its settings, such as changing the device's name or inputting a new WiFI password. Samsung has bought Boxee for a reported $30 million. Details have not been provided, but it's within reason to assume that Samsung is seeking expertise to improve both its Smart TV product line and the company's broader media ecosystem. The acquisition will bring all of Boxee's employees over to work for the company after, we assume, Samsung's execs visited the Boxee webpage and took the big green button perhaps too literally.